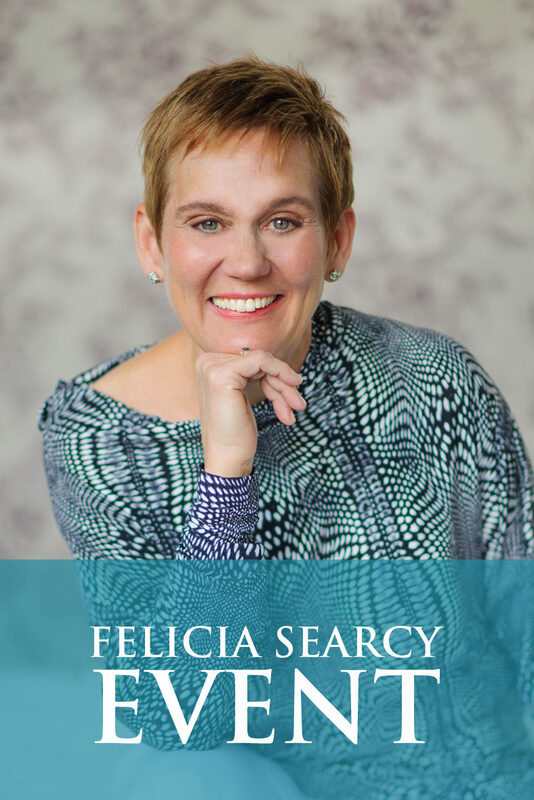 Felicia Searcy | What’s got your attention? In this video, I help you understand that you have a habit about where you place your attention. Your dream requires you to notice things differently and to notice different things. Share what you will consciously choose to pay attention to as the man or woman living your dream. Post it on my Facebook page or in the comment section below so we can all be inspired. P.S. 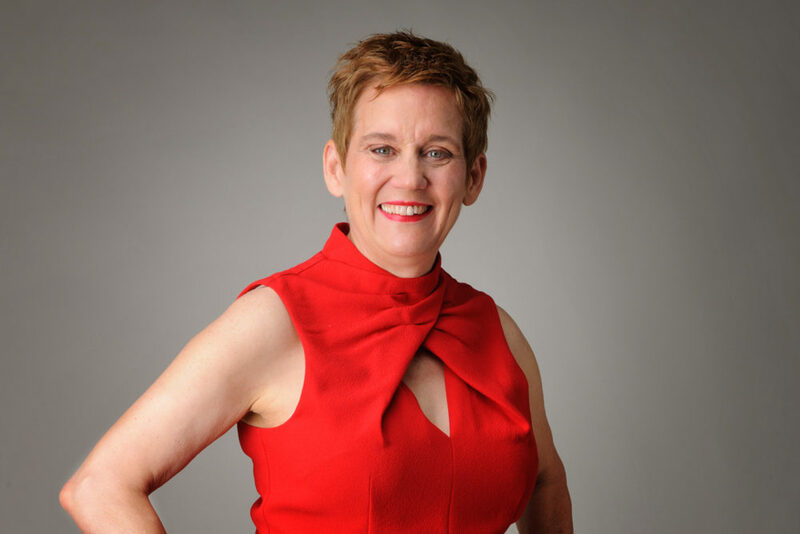 Is there someone you love who is fixated on what’s not working in their lives? Do them a favor and share this video with them.